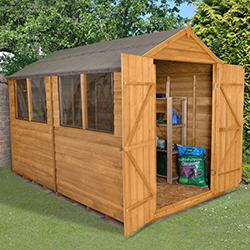 At Buy Sheds Direct we offer the highest quality timber products ranging from garden workshops to garden accessories, all priced competitively and include VAT with FREE delivery to most of the UK mainland. 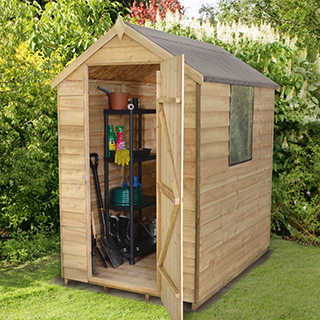 As a specialist in garden buildings, we have an impressive selection of garden sheds, alongside a wide range of log cabins, summer houses, garden workshops, garden storage and playhouses. 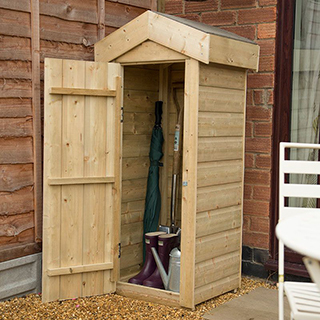 So whether you are in the market for a cheap shed or a garden office, our top quality timber products are the lowest prices on the web. 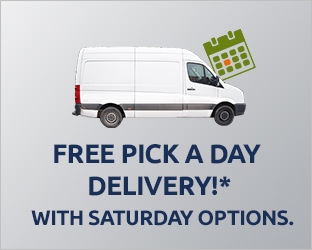 If you are looking for another product, don’t forget our sister sites. 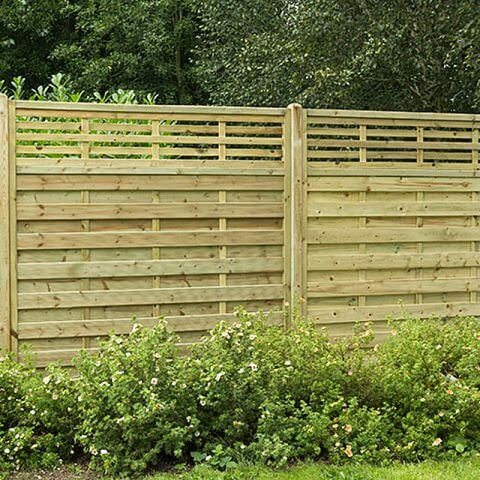 BuyFencingDirect and BuyLogCabinsDirect for our full product range. 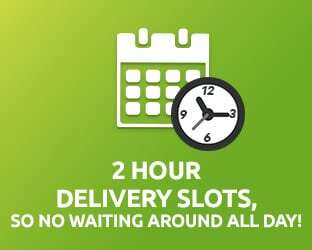 Our philosophy applies across all of our sites. 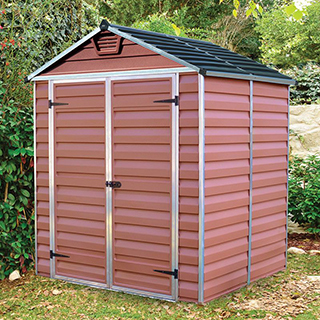 From smaller 5x3 compact sheds to expansive 20x10 workshops sheds, we have them all. 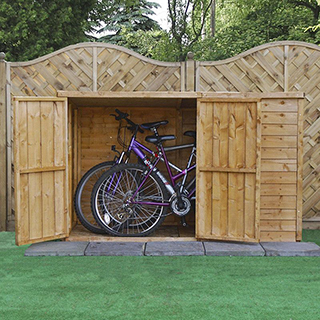 Whether you prefer wood, plastic or metal and whether you need a secure storage shed, space -saving corner shed or a workshop with integrated log storage, we can provide you with a high quality solution. 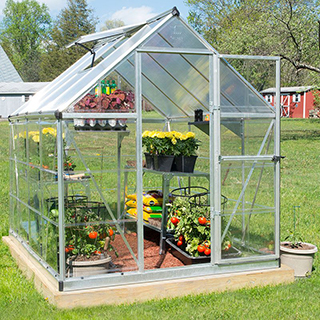 Summer houses are wonderful places to relax and unwind. We have an excellent selection of summer houses to choose from, ranging from charming 7x5 buildings to expansive 14x10 log cabins. 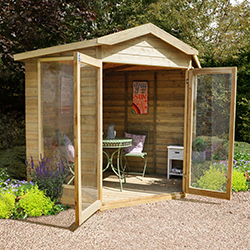 Style varies too, we have both traditional and contemporary options; there’s a perfect summer house for every garden. 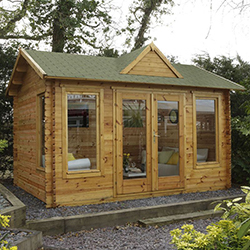 Choose from our wide range of quality log cabins in a large variety of sizes and designs, both modern and traditional. 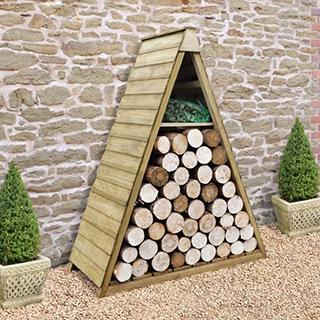 With features such as verandas, overhangs and integral storage areas, our log cabins are designed to be both practical and attractive. 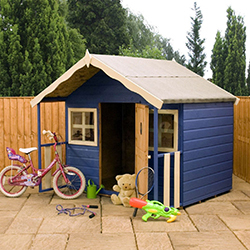 We have a great range, from conventional wendy houses and raised playhouses to larger playhouses with verandas and impressive two-storey playhouses. Some of our playhouses have slides or you can maximise the fun with one of our activity playhouses featuring a slide and swing. 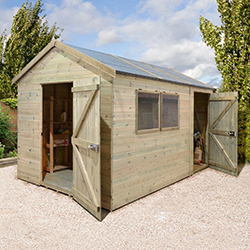 As well as traditional wooden workshops, we also offer plastic and metal options to suit your preference. 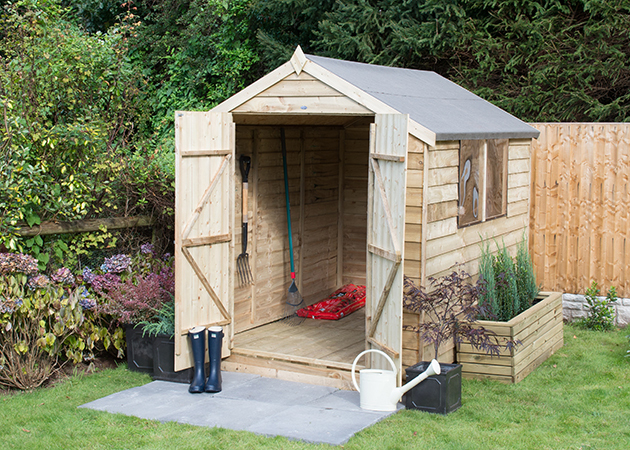 Our range of workshops features a variety of sizes and styles to suit every garden and requirement. 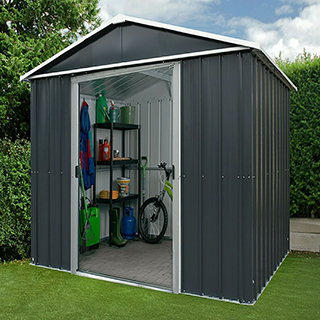 Some have divided space providing both a workshop and a practical storage area - offering you the best of both worlds.